After two years of bumper profits, the steel industry is entering a slowdown. ArcelorMittal, as well as smaller European producers like Salzgitter AG and Voestalpine AG, are sounding the alarm about weakening conditions, particularly in China. The country, which uses about half of the world’s steel, is now expected to see a drop in demand, the first contraction since 2015. 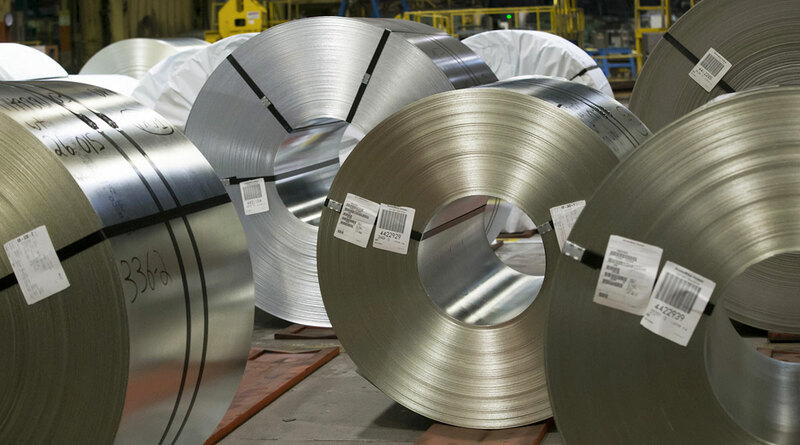 Demand in the U.S. and Europe will grow at a slower pace this year, ArcelorMittal said. “Whether the ultimate outcome is a bit more positive clearly depends on possible additional stimulus measures in China” and the potential for a trade truce with the U.S., said Commerzbank AG analyst Ingo Schachel. The reports from steelmakers reinforce economic data pointing to a gloomy outlook for the global economy. Sentiment is being dented by the ongoing China and U.S. trade war, Brexit, as a well as manufacturing and sentiment indicators that point to waning demand. ArcelorMittal shares dropped as much as 3.4% in Amsterdam Feb. 7. The company’s fourth-quarter earnings missed analyst estimates. Still, it’s not all bad news. ArcelorMittal reported record earnings, doubled its dividend and reduced its debt burden in the fourth quarter, a sign that the company is on stronger footing. China’s steel demand is seen falling by 0.5% to 1.5% this year, compared with growth of 3.5% in 2018. While global consumption will grow at a slower pace than last year, the outlook for the world excluding China is slightly stronger, driven by stabilization in Turkey, ArcelorMittal said. China may increase exports because of weaker domestic demand, although neighboring Asian economies should be able to absorb the volumes, Chief Financial Officer Aditya Mittal said on a call. As a result, the company doesn’t expect a spillover effect for its sales in Europe and the U.S., he said.